The new program will be centered around Amerks players stopping by local schools. 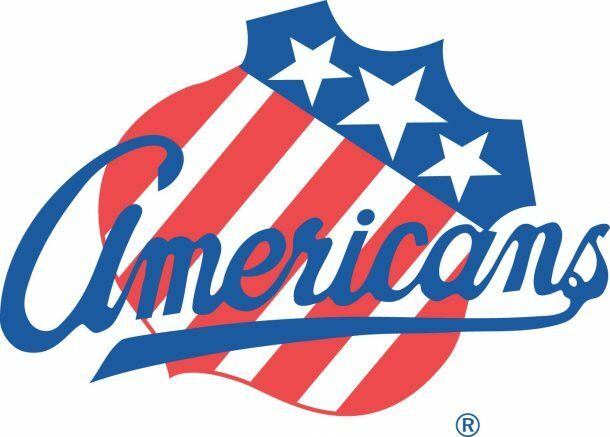 The Rochester Americans have partnered with Fidelis Care for a Dental Health Awareness Program which teams Amerks players and local schools in support of reading and proper dental hygiene. The new program will be centered around Amerks players stopping by local schools, reading to kids, giving a hockey demonstration and discussing the importance of dental health awareness. The visiting player will also be joined by The Moose, and each visit will also feature an autograph session with the students. The program gets underway on Thursday, Jan. 10 with a 2:30 p.m. visit from Amerks defenseman Jack Dougherty at Renaissance Academy Charter School of the Arts. For more information on the program, which runs through the end of February, visit www.amerks.com. Be the first to comment on "Amerks partner with Fidelis Care for Dental Health Awareness Program"